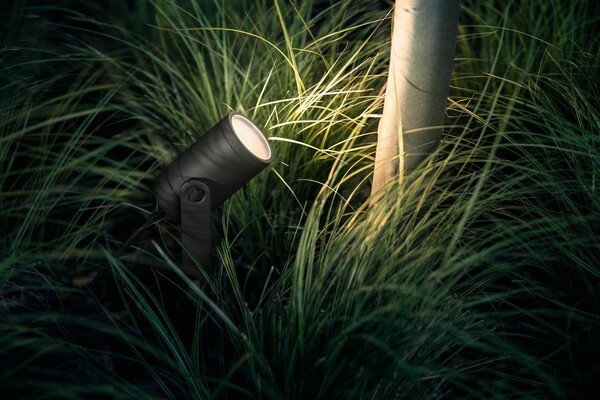 Philip Hue lights are smart lights that can respond to the Philip Hue app. 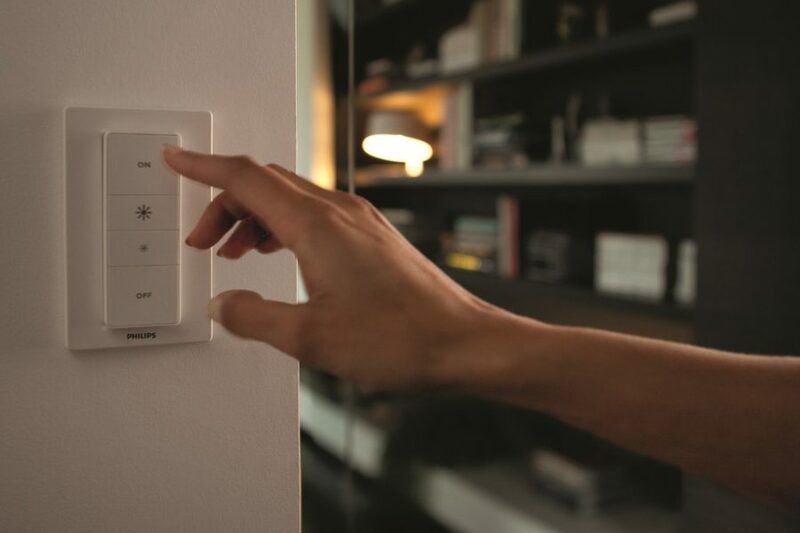 Knowing how to sync your hue lighting with TV or Movie can give people the opportunity to more or less create their own special effects in their own homes. People have been excited about special effects since the beginning. While people aren’t going to be able to completely change the special effects on the screen, they are going to be able to change the special effects in the room with this app, and that is going to be nearly as good for a lot of people. If you hook up your laptop to a TV or mirror your screen to a TV, then you can sync your lights to your larger TV screen. Connecting your laptop to your TV via HDMI or Airplay allows Hue sync to take the colors from your laptop and sync with your Hue lights around your TV. Set up a entertainment area via the Hue app, load Hue Sync, select this entertainment area and sync with your screen. With the release of Hue Entertainment we hope to see announcements of support from Netflix, Playstation and other streaming companies allowing support for Hue, however nothing it promised. 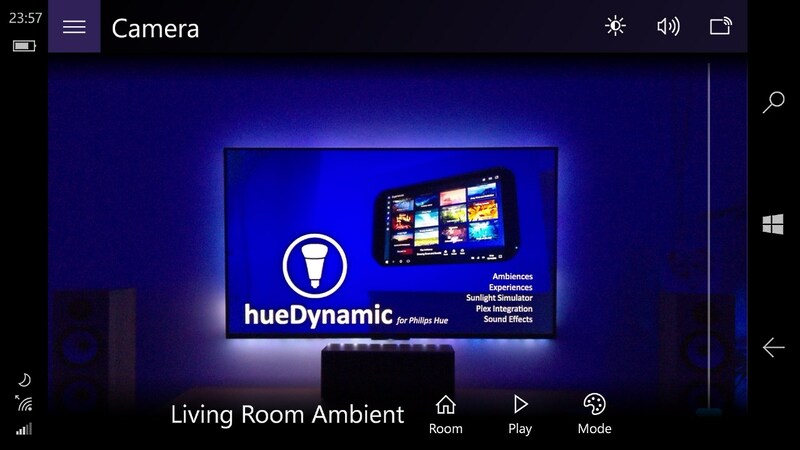 If this happens then this will allow your Hue bulbs to sync with the on screen action. 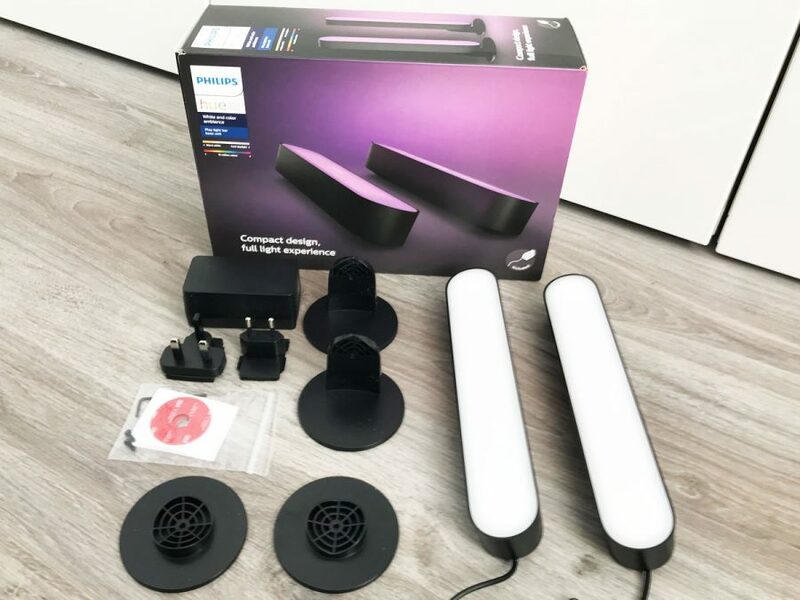 A fully compatible way is to buy a Amblight TV which allows or direct syncing using light strips on the TV that are built in, and it allows you to also sync with your Hue bulbs too. Gaming is immersive and having your Hue lights change depending on the on screen action in the room you are playing will make it even more immersive. With the release of Hue entertainment we hope there will be some official ways of syncing hue lights with gaming machines such as the Xbox and Playstation, however at the time of writing this is not the case, yet anyway. There is also Dreamscreen, however this is not Hue compatible. In order to sync the Philips Hue with the television, you need to know what is going on, on screen. To do this there is an app called ‘Hue Camera‘, this app uses the camera on your phone or tablet device to watch your screen, as your screen changes colors, the app changes the lights to match. In dark night scenes the lights will dim down, however if there is a sudden explosion of red for example, then the hue lights will brighten into a red color to match. You can see it all in action in this video. While this works well there are some downsides, firstly you need to have your phone or tablet focused on the screen you are watching, the plus side is it stops you playing on it while the movie is on. As it is watching the TV with you, there is a slight delay in the lights changing color is it will always be one step behind, and this is more noticeable in quick changing scenes of color where the Hue lights have to quickly change between colors. Essentially, the app is listening to the audio of the television or the movie, and then is connecting that audio with a lighting track and takes the smart light through a series of light cues that correspond with what is happening on the show. Usually, this manifests in the form of flashing lights for lightning. If there’s a lot of red onscreen, the lights might end up turning red or flashing red. Some of the horror scenes might be accompanied by some of the scarier effects that people are going to find anywhere, and this is going to make people feel even more terrified and adds to the effect in the room. After all, the special effects on the screen are still going to be guarded against the fourth wall. People still are going to feel as if they occur in another realm in many cases. If the special effects are happening all around them, which will be the case for anything involving lighting effects in a room, it can really seem like everything is so much more realistic. Some uninformed people could probably be tricked into thinking that there was a ghost in the room or something similar like that, and this can be a source of entertainment for the people who are trying to get additional sources of fun from the media that they consume. It is difficult for a lot of people to really have fun with some special effects today, because a lot of people are really jaded about this sort of thing now. 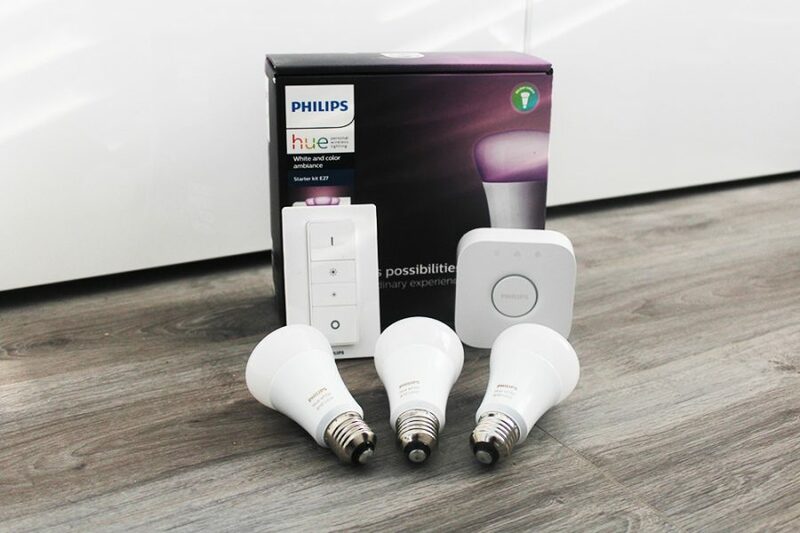 However, this is getting easier and easier, and the Philips Hue app is demonstrating all of the different possibilities inherent in the creation of new technology. 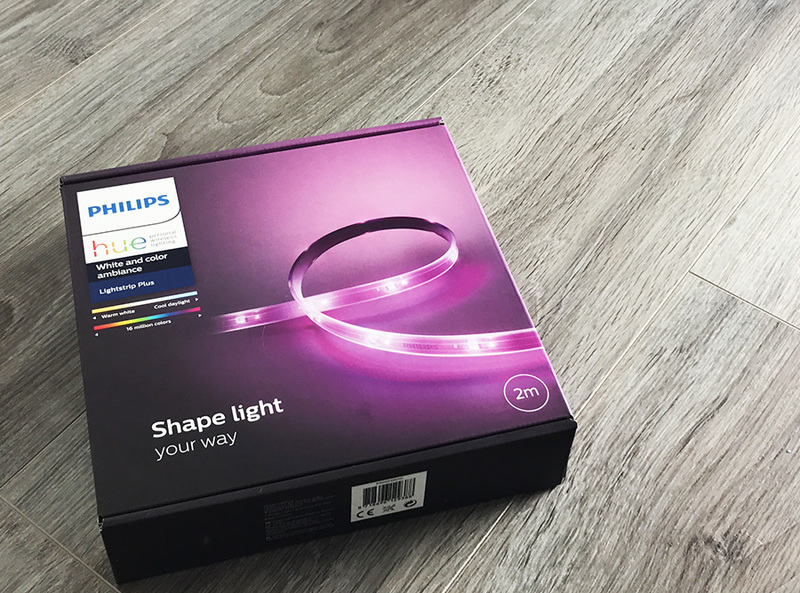 Setting up a light strip behind your TV or using Hue go pointed up the wall either side are great ways to create stunning effects when watching a movie or playing a game on the Playstation. With more partners to be released over time for Hue entertainment we hope that is becomes even easier to sync lights with other devices such as gaming consoles, tv streaming services and movies. Forget simplistic apps which just average the color on your screen. This just does not create an immersive experience! hueDynamic, for Windows 10, mobile and Xbox does it better. Select multiple color modes and pull the most dominant colors from your device camera for distribution across the hue lights of your choice. It even works with white ambience bulbs, selecting an appropriate color temperature automatically all with ultra low latency. Not only that, you have access to over 40 professionally created dynamic scenes with stereo sound effects and Plex Media Server integration. Watch your lights automatically dim when watching a movie or TV show without even using a camera! Also available for LIFX smart bulbs. Yes it does. It has also been nominated by Microsoft for App Creator Of The Year award. Is there an app for the Android users of the world?